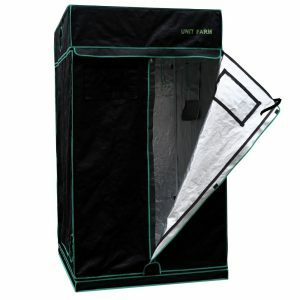 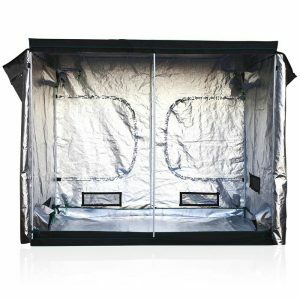 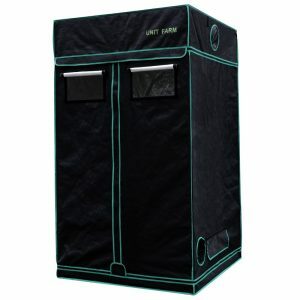 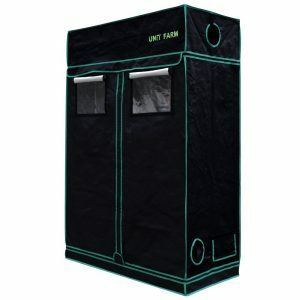 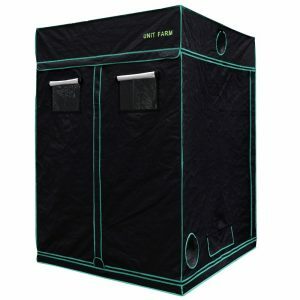 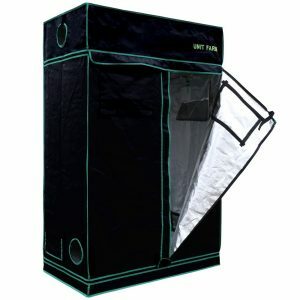 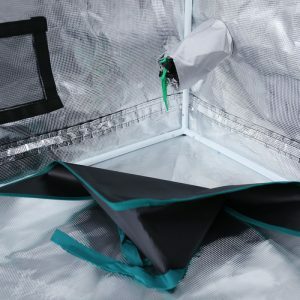 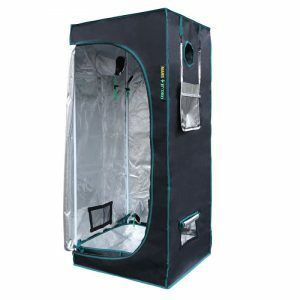 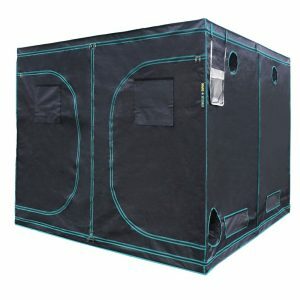 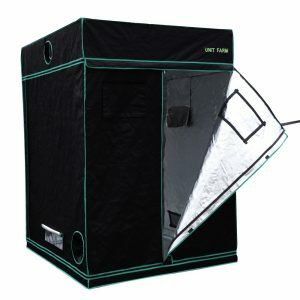 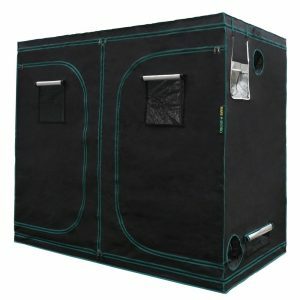 Grow Tents – The Grow Shop Ltd. 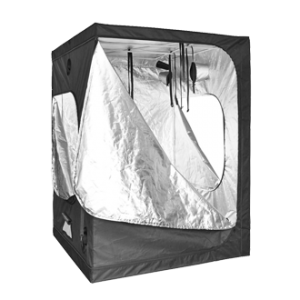 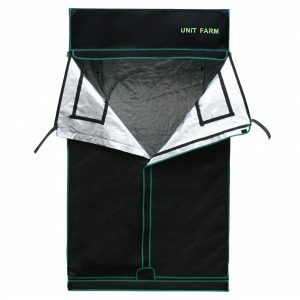 They are 100% Highly Reflective, Waterproof, Light Leak Proof, 100% Metal Poles, 5x Thicker than other tents. 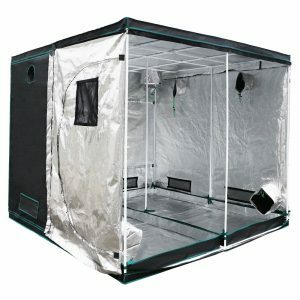 They offer Noise Reduction, Odor Resistant, and Providing you with the Best Controled Indoor Growing Environment for your Plants.